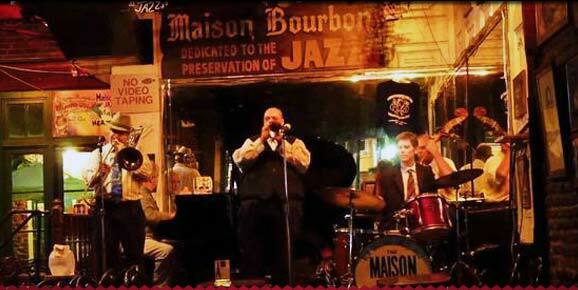 The Jazz Parlor @ Maison Bourbon is located on the 2nd floor and can be rented out for private events. 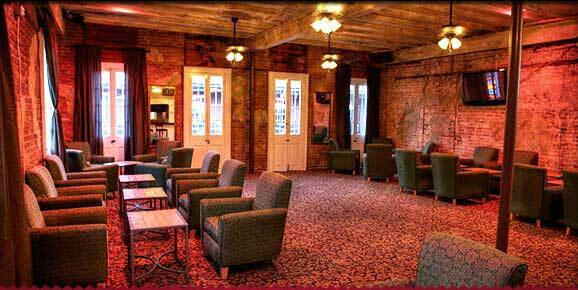 Contact us to receive information on using Maison Bourbon as a venue for your private parties and special events! One of Bourbon Street's oldest live Jazz clubs is dedicated to the preservation of "America’s classical music". Tourists and locals flock to this famous club expecting to be entertained by non-stop authentic jazz. 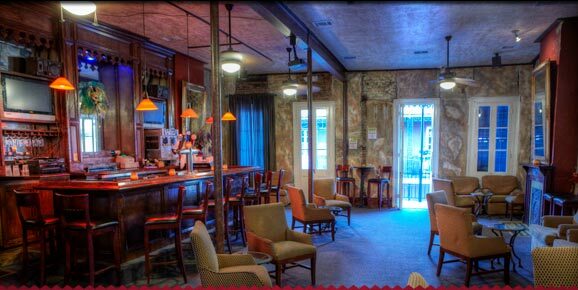 The two buildings which house The Maison Bourbon Jazz Club and My Bar @ 635 are conjoined and can be rented out in their entirety for groups up to 685 people reception style. Contact us to book these venues now! One of Bourbon Street's oldest live Jazz clubs is dedicated to the preservation of "America's classical music". Jazz is one of North America's oldest and most celebrated musical genres, traced back to the 20th century. This legendary spot is where many of the most notable Jazz musicians (Harry Connick, Jr) served their apprenticeships. It is one of only two Jazz clubs still existing on Bourbon Street. Tourists and locals flock to this famous club expecting to be entertained by nonstop authentic jazz...and are never disappointed!